As tall as a tree! Giraffes have an extremely high blood pressure (280/180 mm Hg) and their hearts beat up to 170 times per minute. 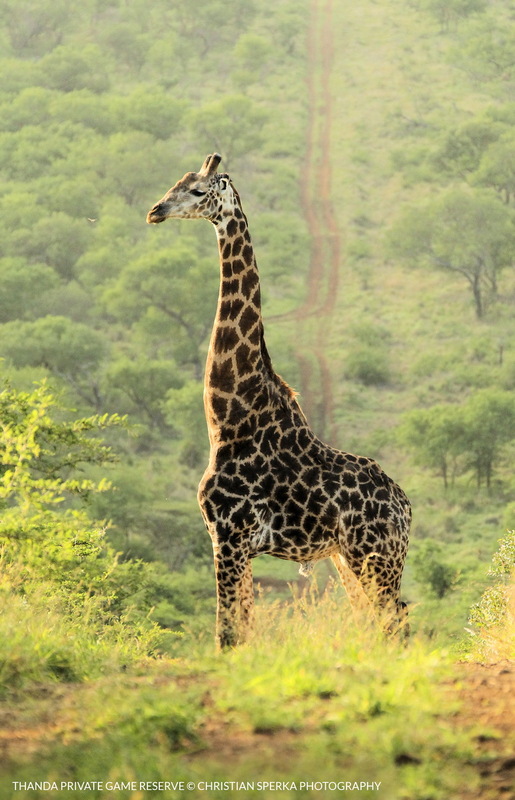 A Giraffe has the same number of bones in its long neck as a human and in the Zulu language this long-necked creature is called ‘ndlulamithi’, which means ‘as tall as a tree’.